I have been in the financial services industry since 2008 and truly feel blessed to have found success in a career that I love. My professional passion is driven by my overwhelming desire to assist consumers achieve their goals and the satisfaction that comes with exceeding their expectations. 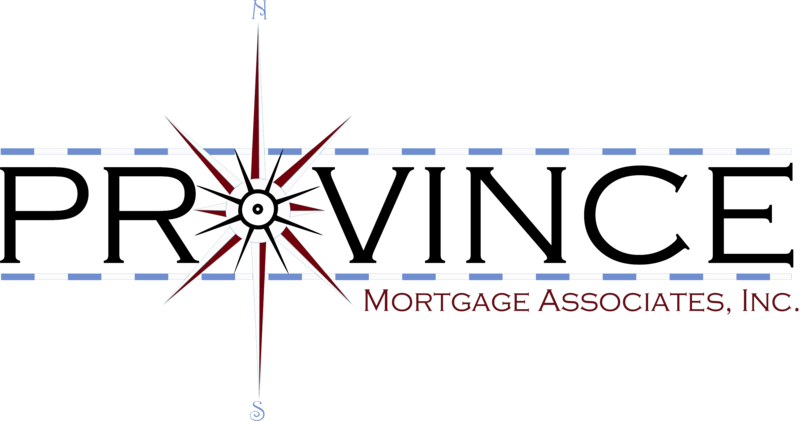 Simply put, if you are looking for a dedicated, experienced mortgage lender who is extremely grateful for each and every opportunity to assist his clients then look no further. Whether you are a first time homebuyer, existing homeowner or seasoned investor I am confident that I have the industry knowledge, experience and product availability to exceed your expectations and provide an unparalleled level of service to each and every one of you. Having been born and raised locally in Southeastern Massachusetts awards me the opportunity to apply my knowledge of the regions market conditions and specific state laws that will have an effect on your transaction.  I am currently licensed to originate mortgage loans in the states of Massachusetts, Rhode Island and Connecticut. If you value outstanding customer service, attention to detail, as well as industry leading rates and product availability please feel free to contact me for a FREE pre-approval or quote today.